Ascending Butterfly: The five funniest @elfontheshelf Photos across the interwebs + why the elf now sticks around past the holidays! 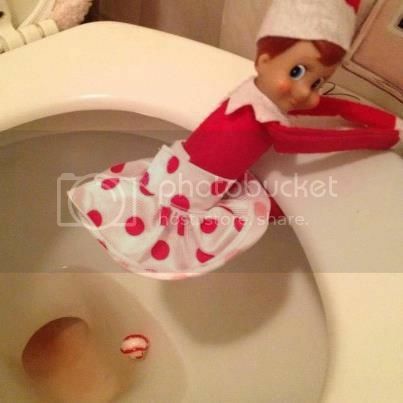 The five funniest @elfontheshelf Photos across the interwebs + why the elf now sticks around past the holidays! 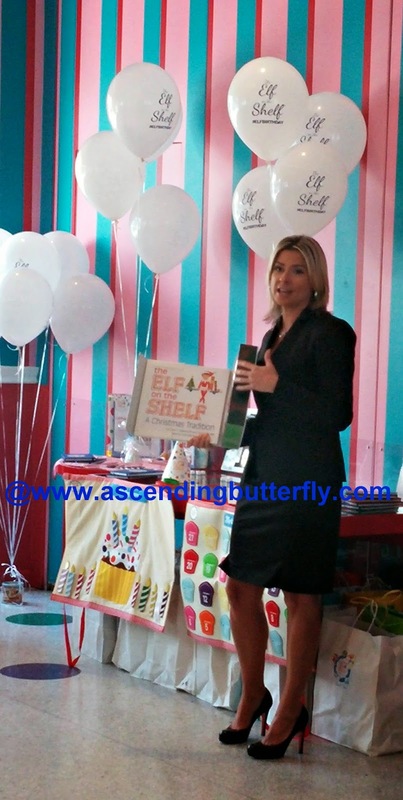 Earlier this year I got to attend the Niche Parent Network's New York City Meetup at Dylan's Candy Bar hosted by Elf on the Shelf. 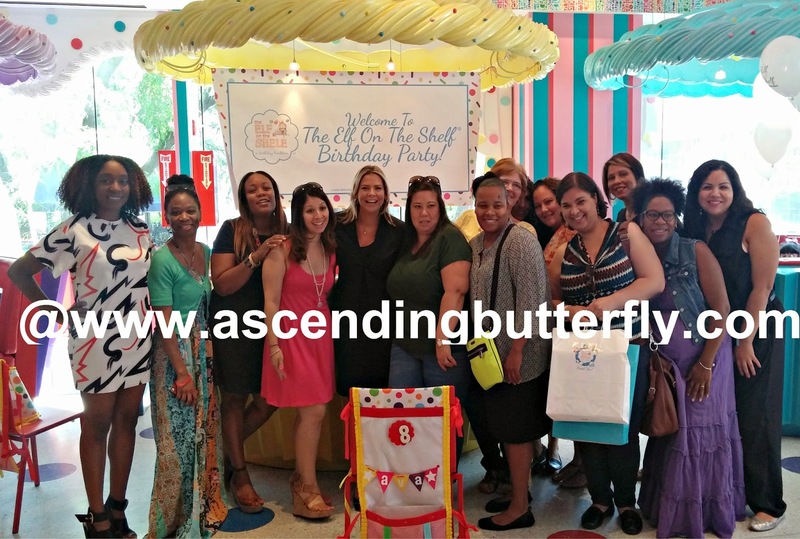 I got to attend the Niche Parent Conference in it's inaugural year in 2012 (when it was branded as Niche Mommy, here is my recap of that conference in case you missed it: http://www.ascendingbutterfly.com/2012/08/weekly-moment-of-gratitude-new-orleans.html) and this year different cities held pre-conference meetups before this year's conference. Since I wasn't able to attend the conference this year, I am glad I had the opportunity to attend the NYC meetup. 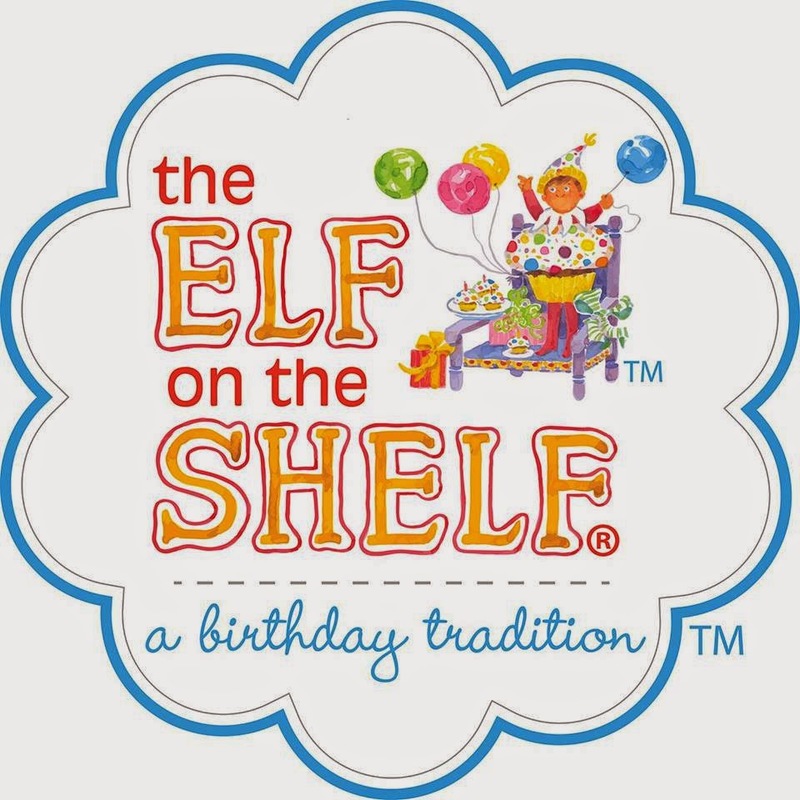 As I am not a mom and do not have children, I learned quite a bit about Elf on the Shelf as I was not familiar with the tradition or the company's backstory. Lisa of the blog Atypical Familia is a niche parent ambassador and she coordinated the NYC meetup. In attendance at the meetup was Christa Pitts. Christa, who is the daughter of Carol Aebersold and sister of Chanda Bell who are the co-authors of Elf on the Shelf. It seems the original story went through quite a bit of rejections before they got a yes, and as an entrepreneur I really enjoyed hearing about how the tradition evolved into a book and how the book and elf are now a part of the holiday tradition in so many homes. Throughout the years I have seen some funny Elf photos on the internet and I couldn't resist sharing a few here! Elf on the Shelf now has a Birthday Tradition! There is a book which outlines the little-known story of how Santa's helpers celebrate birthdays at the North Pole and each kit includes instructions for inviting your scout elf for a birthday visit as well as a festive birthday outfit. There is also a Birthday Countdown and Game and the Birthday Chair Decoration Kit too! When I was younger we used Advent Calendars to countdown to Christmas. It seems like the Elf is taking over, and with all the hilarious hijinx the elf can get into I can see where kids really have fun with it. The possibilities are pretty much endless! I may have to bring mine out for some holiday wine tasting! Where is your Elf on the Shelf right now butterfly? Some of those are hilarious! I am so glad we only have one more night to come up with an EOTS prank in our house this year! Haha - so funny. Our Elf had been boring in past years, this year he got a little saucy and played some tricks on the kids and their toys! 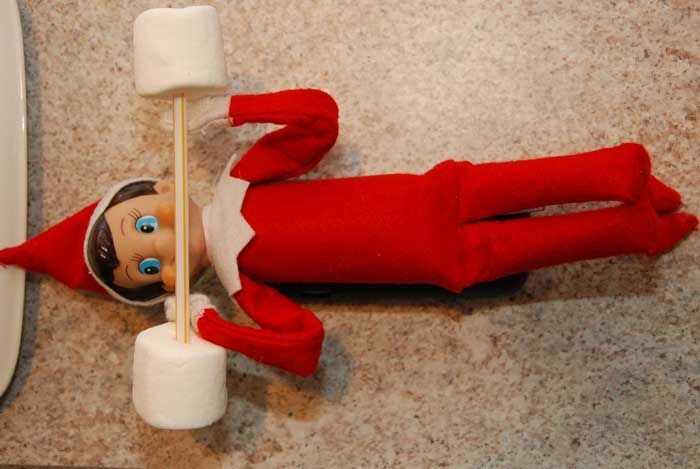 Ermagoodness, the elf with the barbell is hilarious. 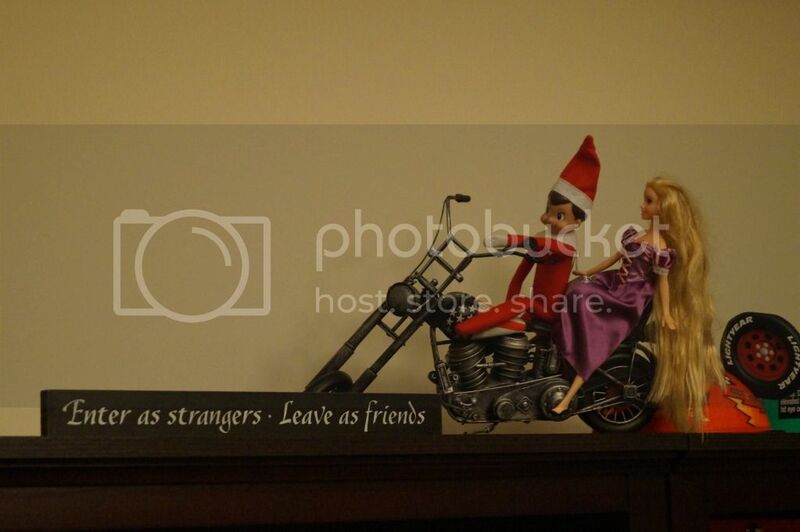 That elf sure gets some hijinks in, doesn't he? I have seen so many cute Elf on the Shelf pictures this year. i love the weighlifting one. I've seen so many hilarious pics over the past few years. That elf sure is enjoyable. We love ours! I've seen so many hilarious elf pics over the past few years! Those Elves really are enjoyable! We love ours! That Elf get around more I do , the party seemed like blast !! Those pictures crack me up! Love it! I think it is awesome that elf is now for Birthdays too! I love all of them they are great. I need to get my own Elf even though my son is grown. My girls just love our Elf! Though I think I have more fun coming up with sneaky ideas then the girls get out of finding him each morning lol. Those are hilarious! My son loves his Elf! What a fun time. The boys are sad that the elf leaves tonight. We love our Elf. He's pretty funny. I love seeing what others do with their Elf. We have an elf on the shelf, but he barely ever even moves let alone gets himself in any trouble. Okay this is serious funny. We don't even have one, I feel so not in the game! 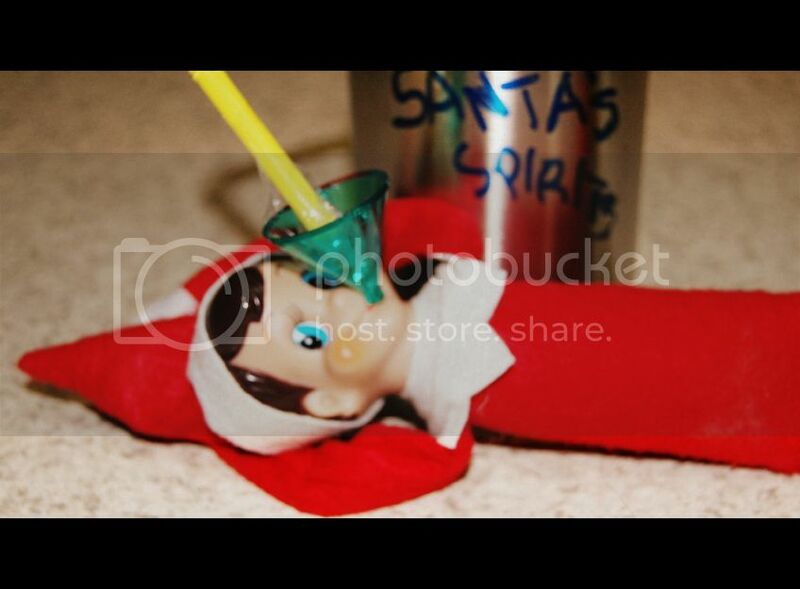 Elf on the Shelf is such a great idea! We don't have kids, but I love seeing how creative parents get on Facebook. Love the elf on the shelf idea. We still love the advent calendars, too. They both are really different and can both be used for the kids. Thanks for sharing. There are so many Elf ideas this year. That looks like a fun event. 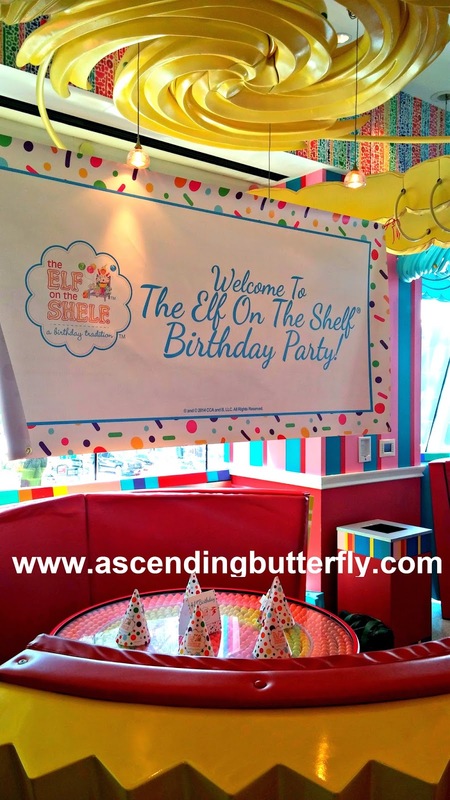 We hosted an Elf on the Shelf Event here in Los Angeles, California as well and it was so much fun! I love Elf on the Shelf products! Some parents come up with the craziest Elf-capades!! !Love the marshmallow weights!